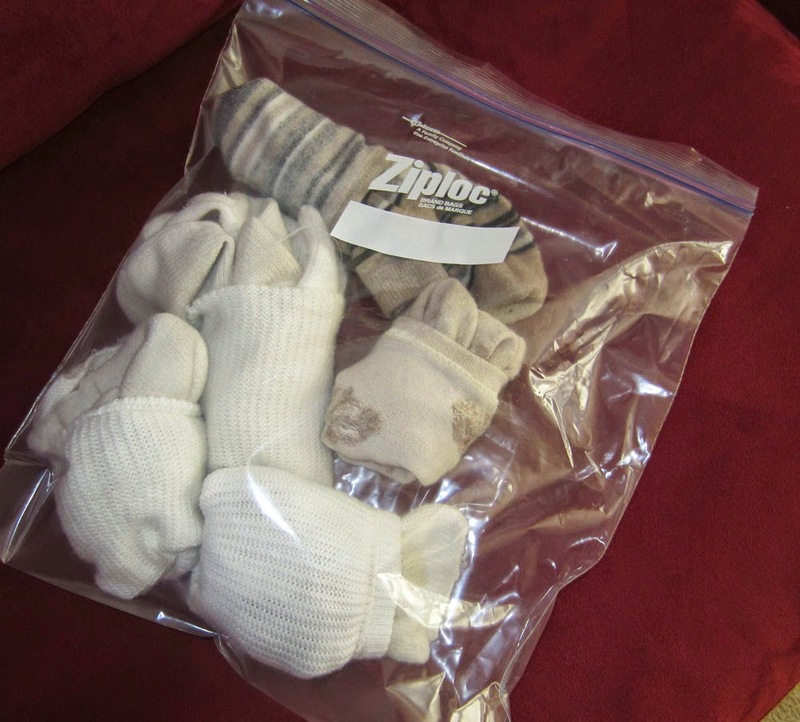 I use plastic bags, too, but a little differently if I have several destinations to my trip. I put all the underwear and socks for each stop in separate bags, label them by city and then just unpack each bag as I need it. I hate having my suitcase out and open in the hotel room so this lets me put just what I need in the drawers and leave the rest packed away for the next city.